JRC and Alphatron Marine, who formed a partnership in 2014, have announced two products for use on the inland waterways—the JMA-610 river radar and the Basicturn swing meter. The JMA-610 river radar system is similar to its predecessor, the JMA-609, but technicians have added AIS functionality to the device. 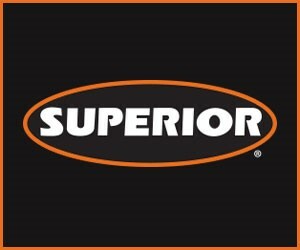 JRC and Alphatron said operator feedback inspired the partnership to improve image quality and ease of use, as well. The JMA-610 river radar system is similar to its predecessor, the JMA-609, but technicians have added AIS functionality to the device. 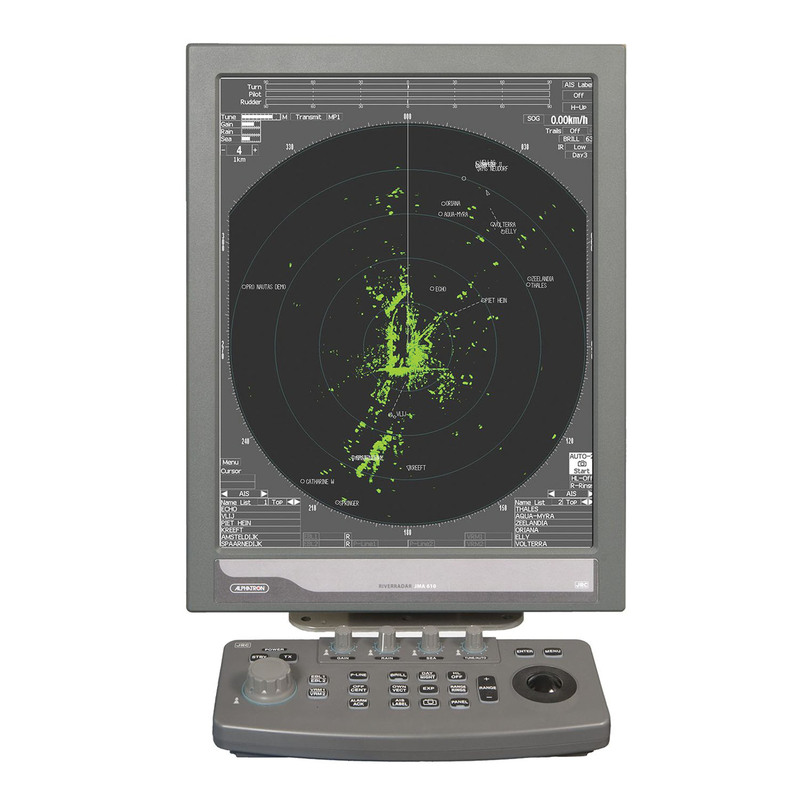 The river radar system is able to convert the radar screen into a multifunctional display system without limitations. The operator who is interested in using only the basic radar features can easily switch off the extra functions. The new JMA-610 is designed to seamlessly integrate with corresponding instruments. A built-in rollerball is available to operate the various menu functions, as well. 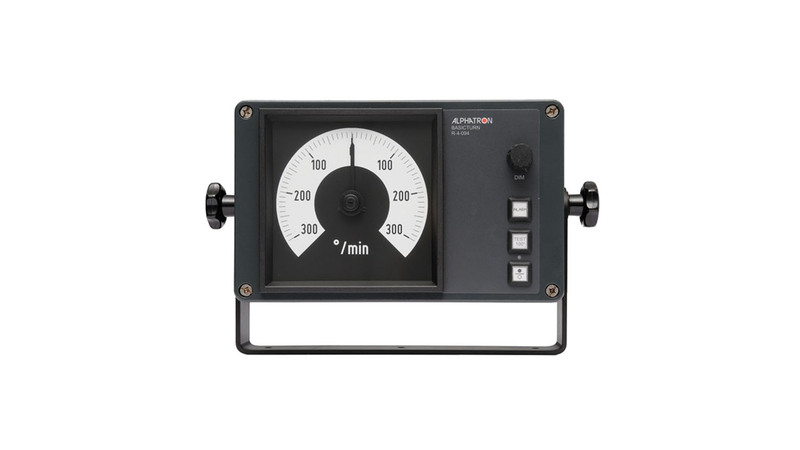 The other product from JRC and Alphatron Marine is the Basicturn swing meter, with galvanic separated signal output, an alarm output and other features for inland shippers. The Basicturn is from the Basicline of products. The swing meter system was specifically designed for inland shipping to show vessels the actual rate-of-turn value. It can be used as a standalone rate-of-turn indicator; however, in combination with Alphatron Marine’s river autopilot device, the Basicturn forms an ideal autopilot for various types of inland shipping vessels. Alphatron said that both towboats and pushboats have appreciated the tough design and exterior of the device. Its galvanic separated signal output can be connected to the turn indicator on the radar monitor, and it also has an output for autopilot. Its alarm output shows whether the turn indicator is in alarm mode. JRC is a marine electronics producer specializing in the design and manufacture of industry compliant products. Alphatron Marine is a global supplier of integrated bridge solutions and manufacturer of unique complementary products to the JRC portfolio. With locations in Tokyo, Rotterdam, Singapore and Houston, the two companies said their combined synergies bring quality and innovation to owners, operators and shipyards. On January 1, 2014, JRC and Alphatron Marine established a far-reaching strategic partnership bringing together a unique combination of expertise offering a one-stop-shopping concept for navigation, communication, automation and complete integrated bridge solutions. Together, the companies deliver maritime electronics from JRC and Alphatron Marine as a single supplier and total system integrator. Caption for top photo: The Basicturn swing meter, with galvanic separated signal output, an alarm output and other features for inland shippers.